China has recently announced that it plans to outlaw the mining of cryptocurrencies in its country. This announcement comes via a draft that was recently released on Monday disclosing the nation’s position on the cryptocurrency sector. This Bitcoin mining operations news comes as somewhat of a shock to the cryptocurrency market since upwards of half of all mining takes place in China. Bitcoin, the largest and most well-known cryptocurrency, was down by 1.4 percent on Tuesday. The draft contains a list of industries that the Chinese government either want to encourage, restrict or eliminate. First published in 2011, the list includes cryptocurrency as one of those industries that the Chinese government would like to restrict. Crypto mining often requires large amounts of energy which the Chinese government believes can be put to better use. The revised draft was produced by The National Development and Reform Commission (NDRC). The commission cited concerns regarding safety, pollution and resource mismanagement as a reason for doing away with cryptocurrency mining. The distributed ledger technology requires extensive use of electricity in order to conduct mining operations. These mining operations also work to process transactions for the cryptocurrency. Cryptocurrency has fallen in disfavor with China since 2017. Regulators have sought to ban initial coin offerings and crack down on local cryptocurrency exchanges. This new position toward cryptocurrency mining only increases the general tone of China’s already hostile position toward cryptocurrency. 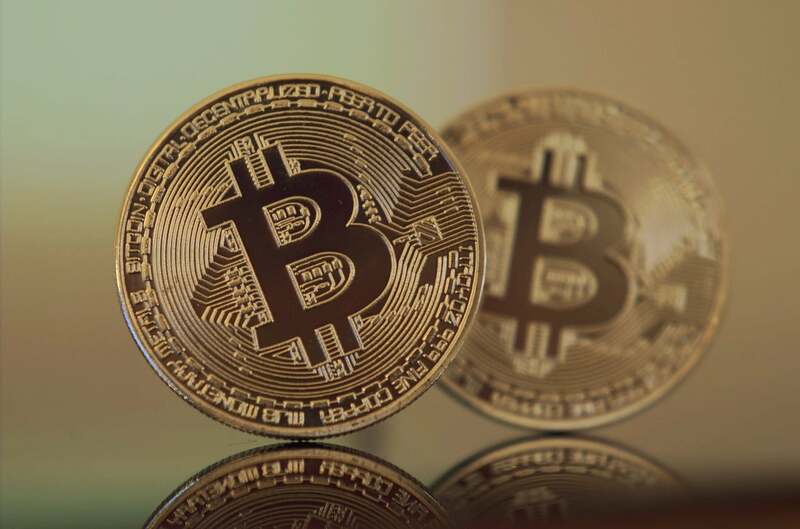 Bitcoin has recently rallied reaching upwards of $5000. This the highest level of the cryptocurrency has reached since November. Many market observers are at a quandary as to why the sudden interest in the digital asset.